The importance of sensors for measuring the environment has notably increased in the past few years. This results in a diversity of available data formats and interfaces. Corresponding standards, such as the OGC Sensor Web Enablement specifications, are necessary to enable simple and interoperable access to measurement data. 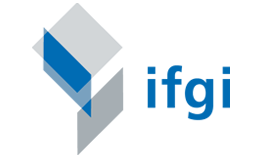 The INSPIRE Directive aims to simplify the exchange of geospatial data within Europe. Whereas the exchange of conventional geodata, such as maps and vector data, is well established in the INSPIRE framework, new approaches for sharing observation data have been developed more recently. This is particularly relevant for additional data topics specified in Annex II and III that may cover different types of observation data. The “INSPIRE Technical Guidelines for Download Services” describe how to set up INSPIRE download services for different types geospatial data. 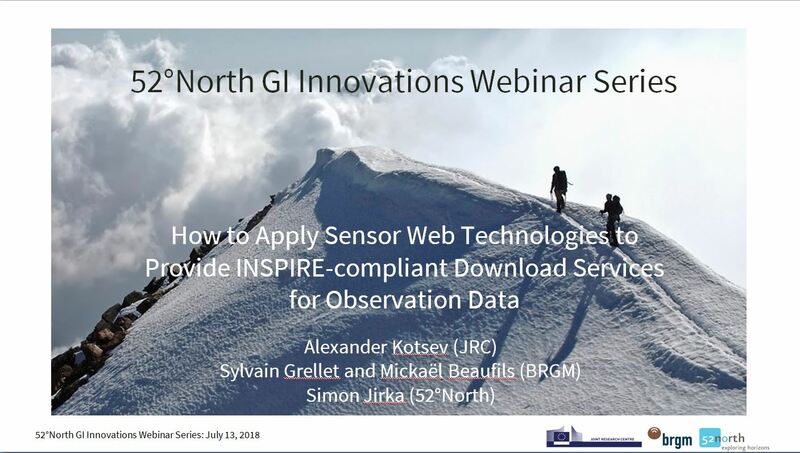 This webinar will introduce two elements of the INSPIRE Technical Guidelines which cover aspects of observation data: the “Guidelines for the use of Observations & Measurements and Sensor Web Enablement-related standards in INSPIRE” and the “Technical Guidance for implementing download services using the OGC Sensor Observation Service and ISO 19143 Filter Encoding”. Alexander Kotsev (JRC), Sylvain Grellet and Mickael Beaufils (BGRM) and Simon Jirka (52°North) discuss how to publish observation data via the SOS within the context of INSPIRE.